We are ready with a new post. 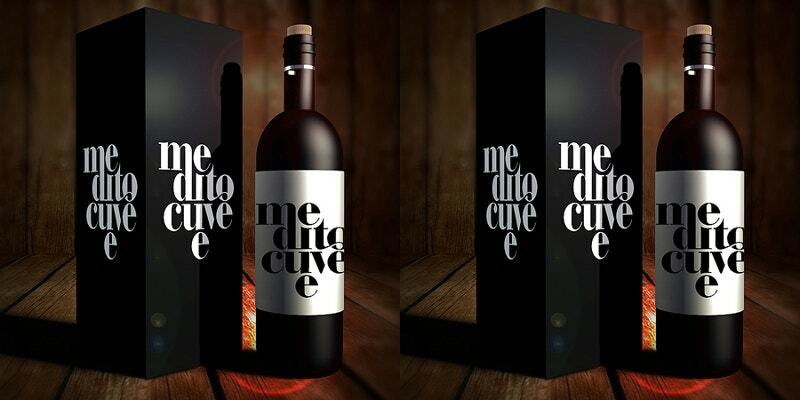 And this time with wine bottle mockups. 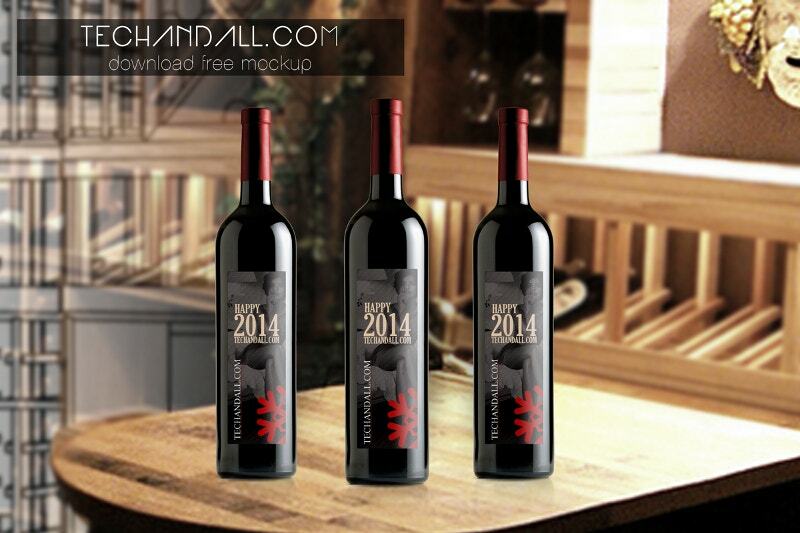 Mockups are the first things you need to manage when you are going to promote your wine brands. 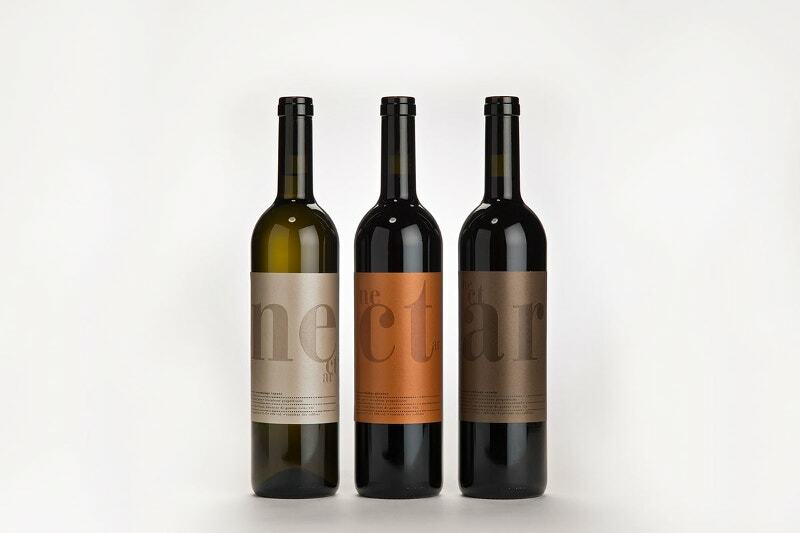 The below examples represent your label design in various compositions. 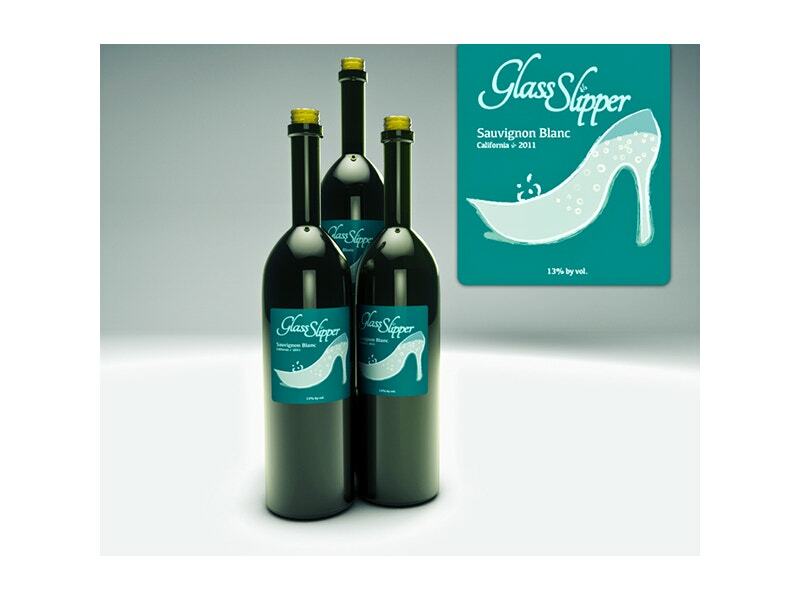 Showcase your product in a professional and realistic way. 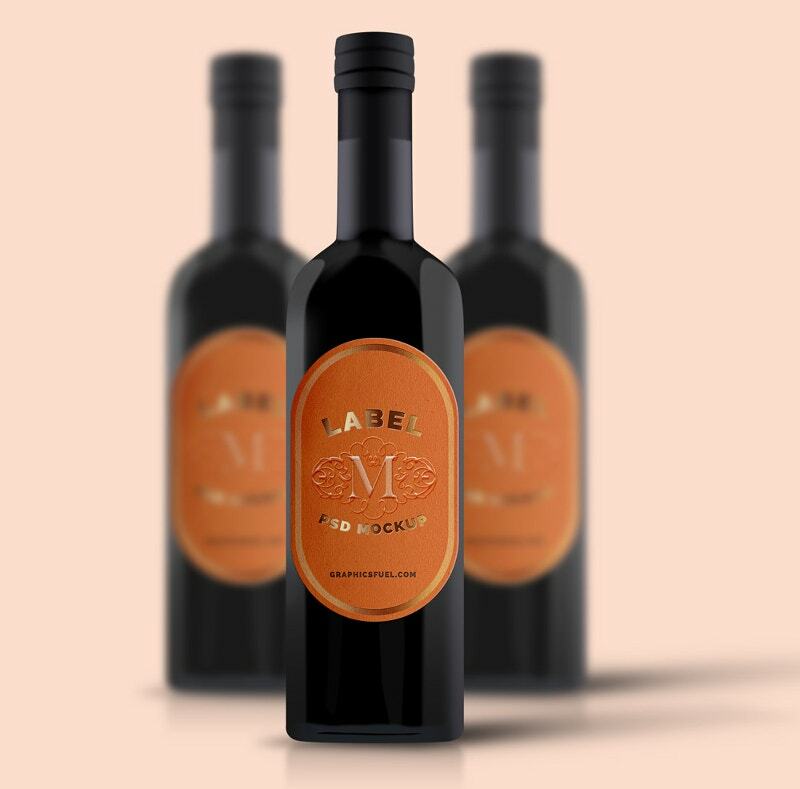 They are so flexible that you can change their labels (including neck label), angles and backgrounds, and textures as well. You can easily apply your styles and designs on these smart layers. 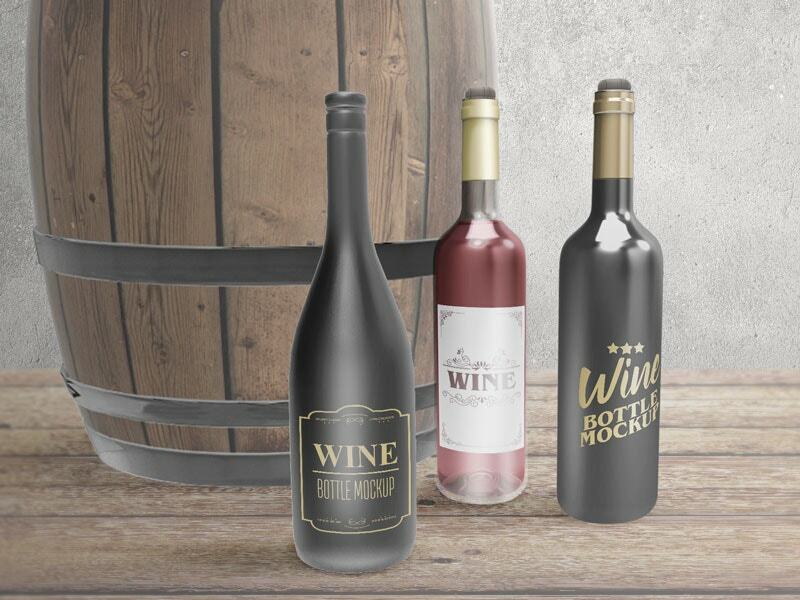 Wine Bottle Mockups alongside some stemmed wine glasses. This comes with a high resolution of 4200×2500 pixels. The pack comes with 10 pre-made PSD files. Smartobjects make it possible to be edited easily and quickly. 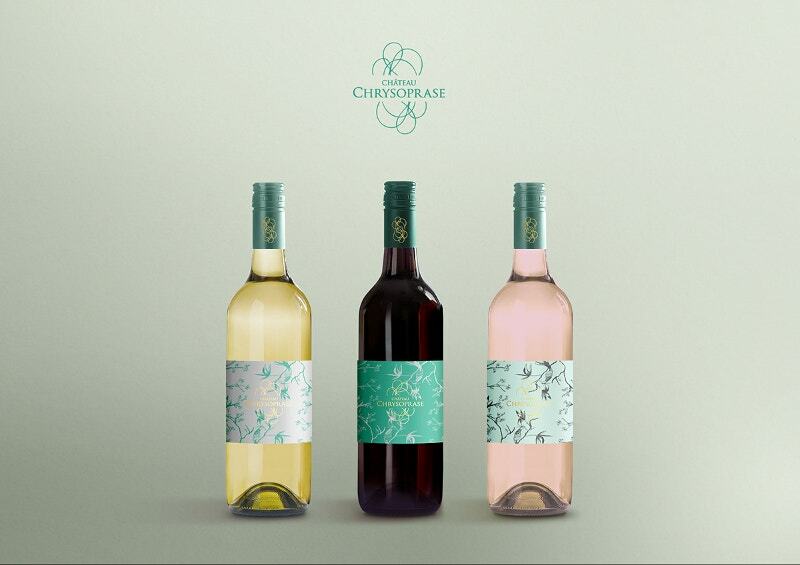 Now promoting your wine bottles is a fun activity. With this ready-made thing, you can sit back and relax one day before your promotions. This set of PSD mockups comes with a high resolution of 300 dpi and measures 4500×3000 pixels. 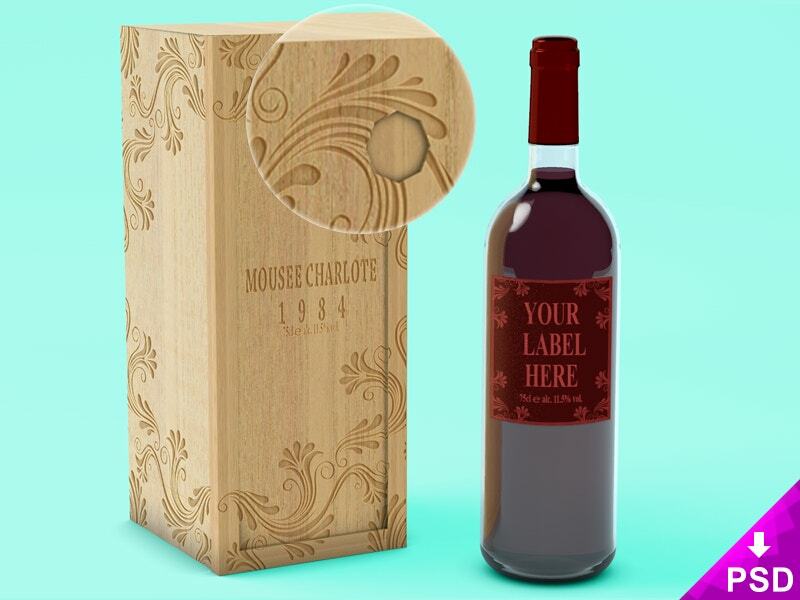 This Wine Bottle Mockup with the wooden case is created from an actual photo. 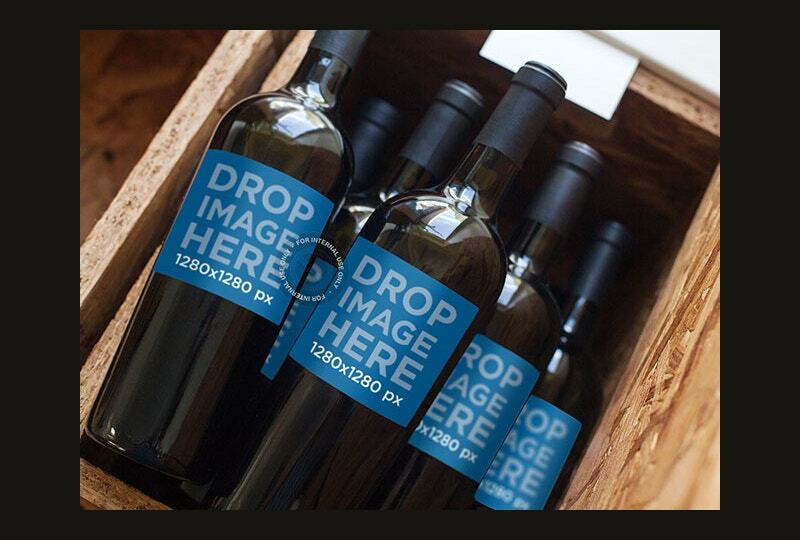 Get this editable PSD to showcase your brand in the real world. 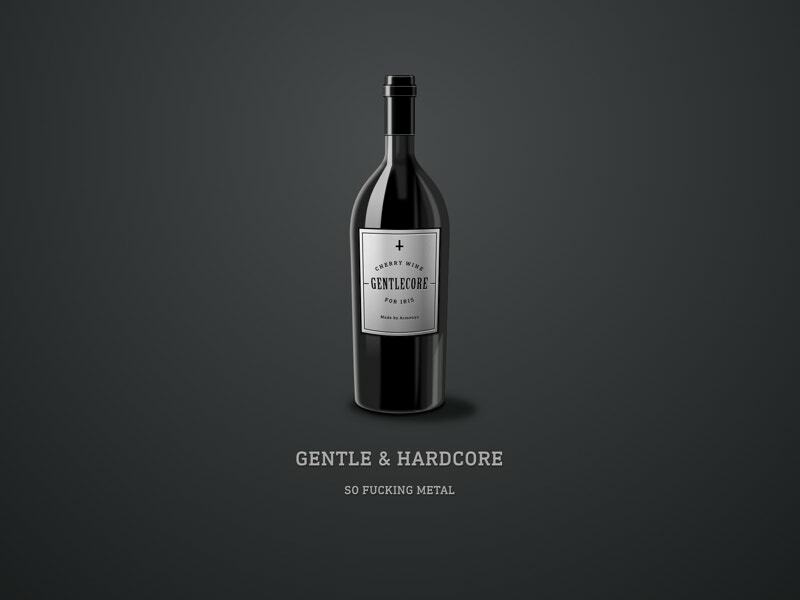 Keep this as a reference for PSD Bottle Mockups. 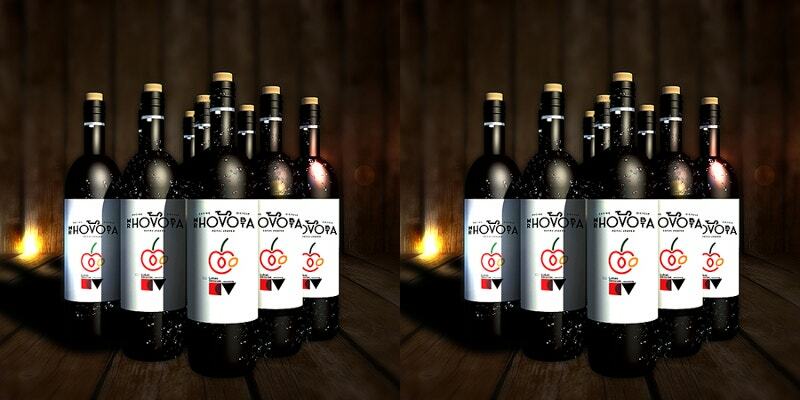 Another wine bottles mockup is on its way. 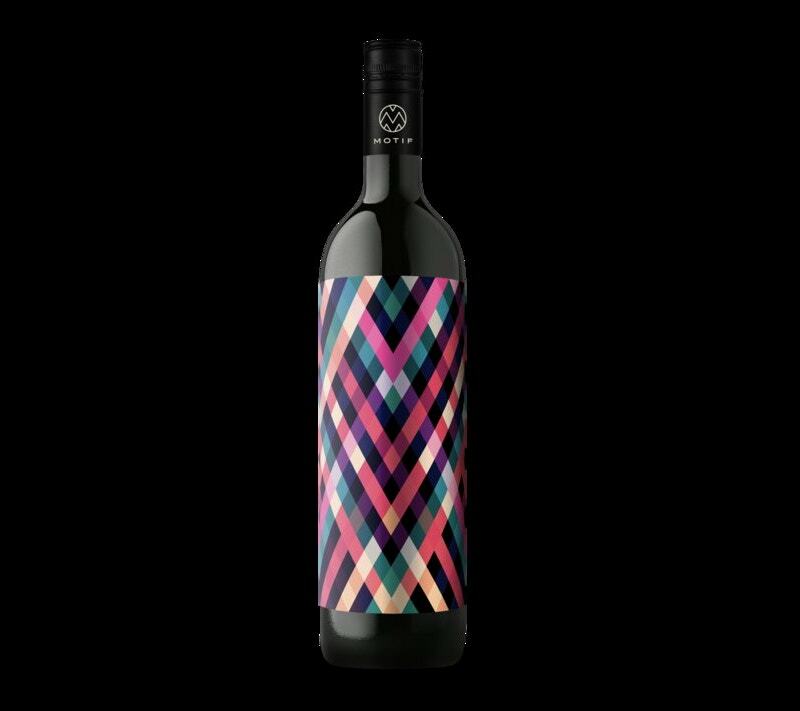 Using this wrap sealed wine bottles mockup, you can even create a serigraph design for your next project. Crafting under the influence is more reliable. You can even go for vodka with this free pick. This Silver pierced and silver plated wine bottle with a cork mockup PSD is layered with smartobjects. It measures 2500×2000 pixels. 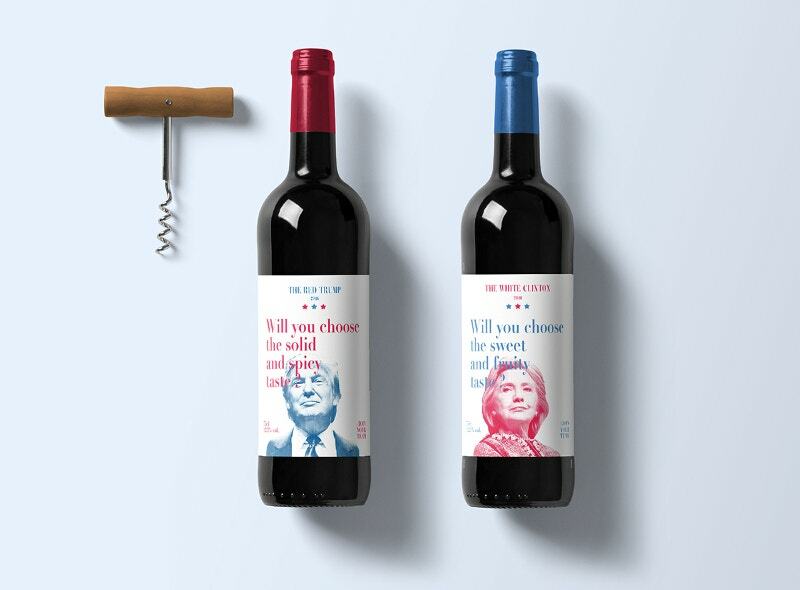 Now you can actually stop emptying wine bottles and try designs on them. Here is the finished product without spending a labor day. 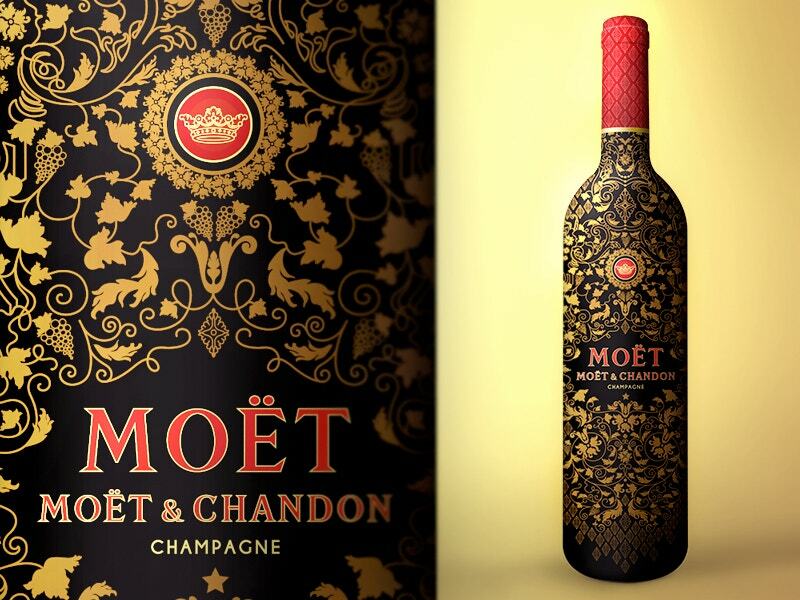 Get inspired with this black vein finish with an adhesive stamping sticker and a yellow cork. 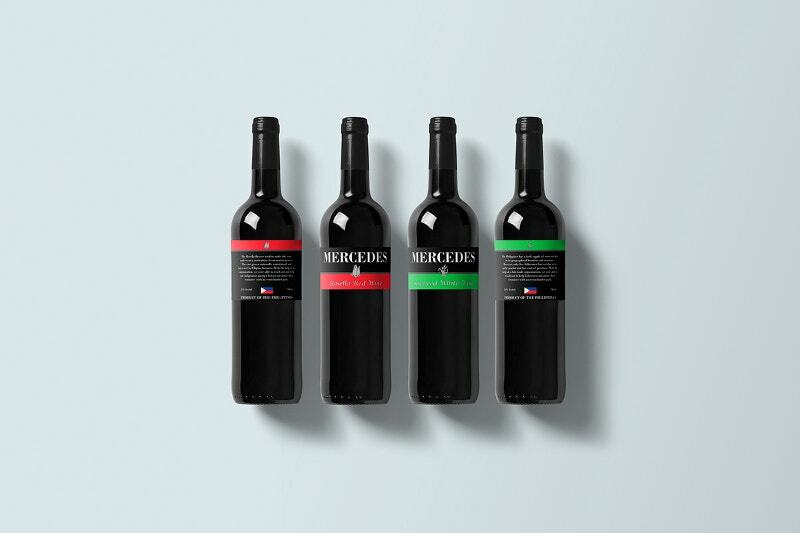 Black Wine Bottles will easily blend with your collection. And these are not exceptionals. 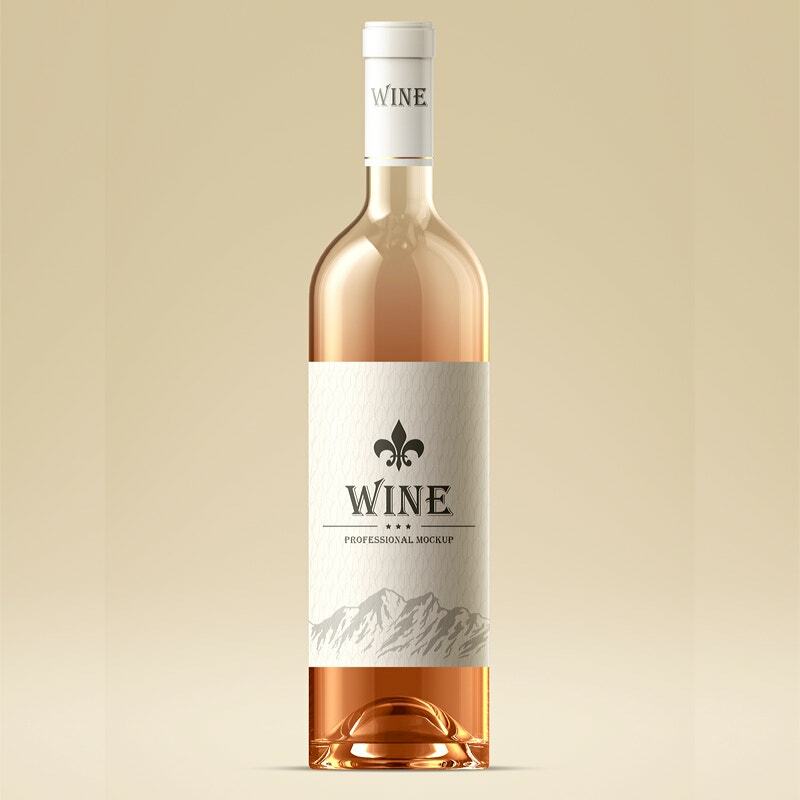 This Free Mockup of wine bottles helps you to have separate adjustments of the elements. 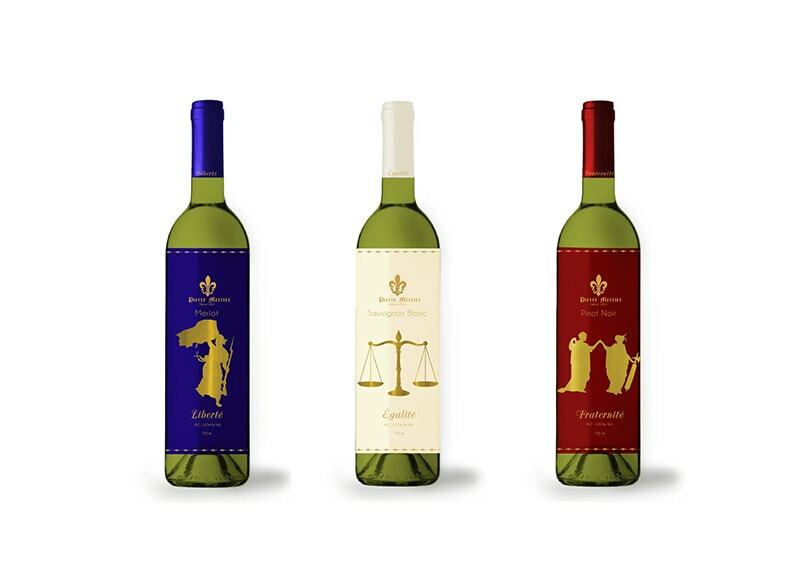 These three Wine Bottles designed by Dylan Gialanella are ready for modification. That means you can change the neck labels, caps, body, and other elements as well. Get your order for this holiday season. 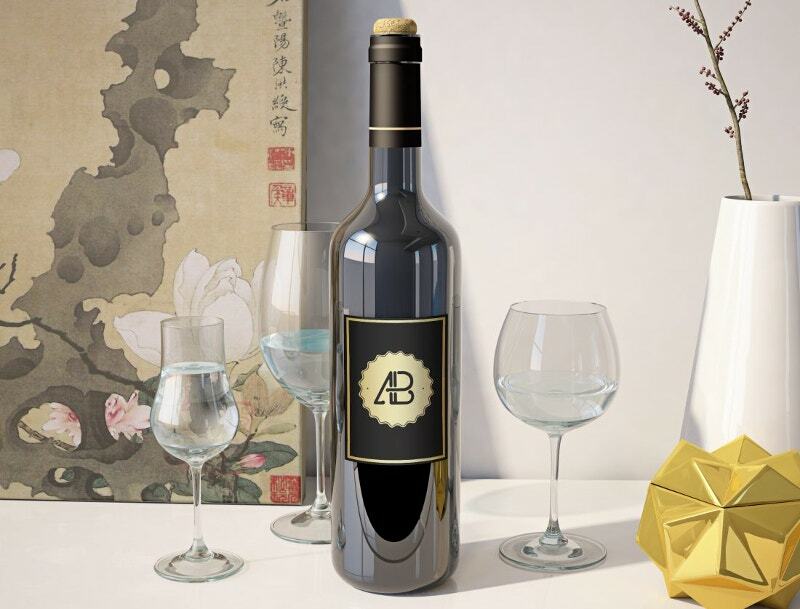 Ask your customers to stop at your place and have a taste of wine with this Wine Bottle PSD Mockup. 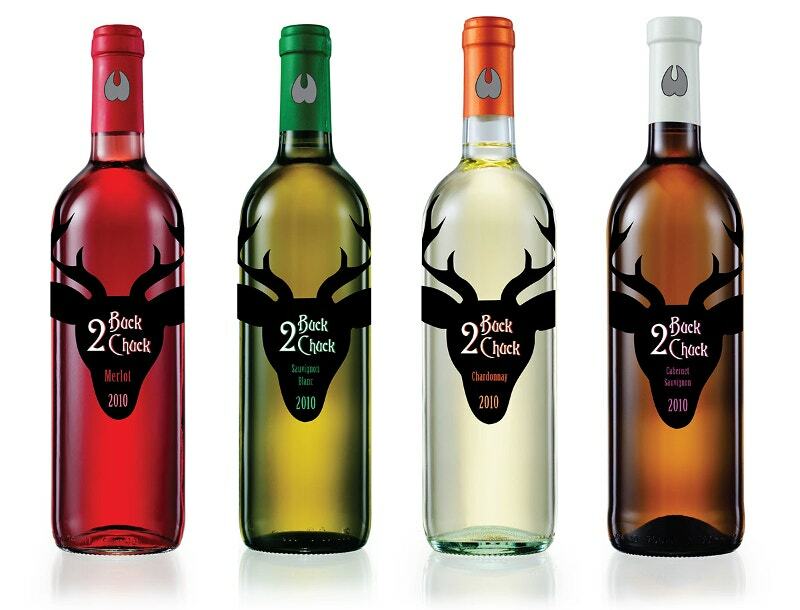 Let them have a wine night. You better get used to it! 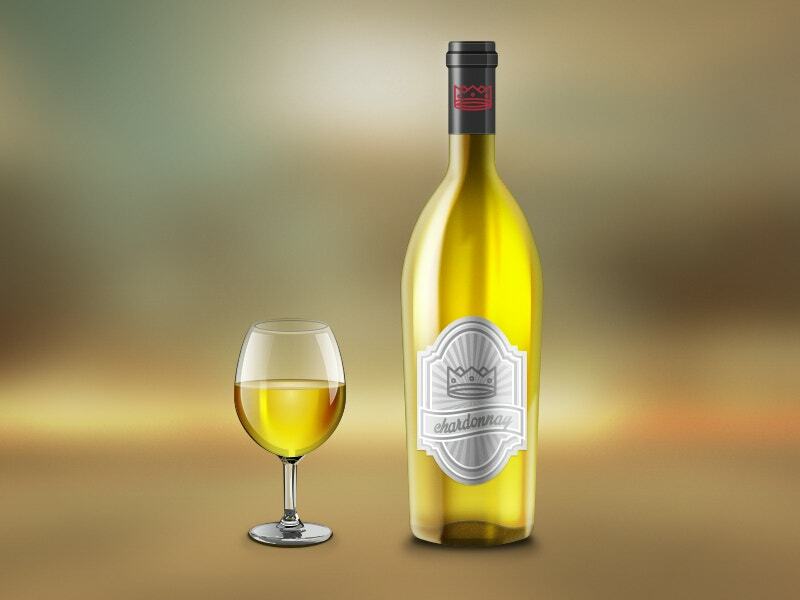 Want to have this mockup to upsurge your wine sales? 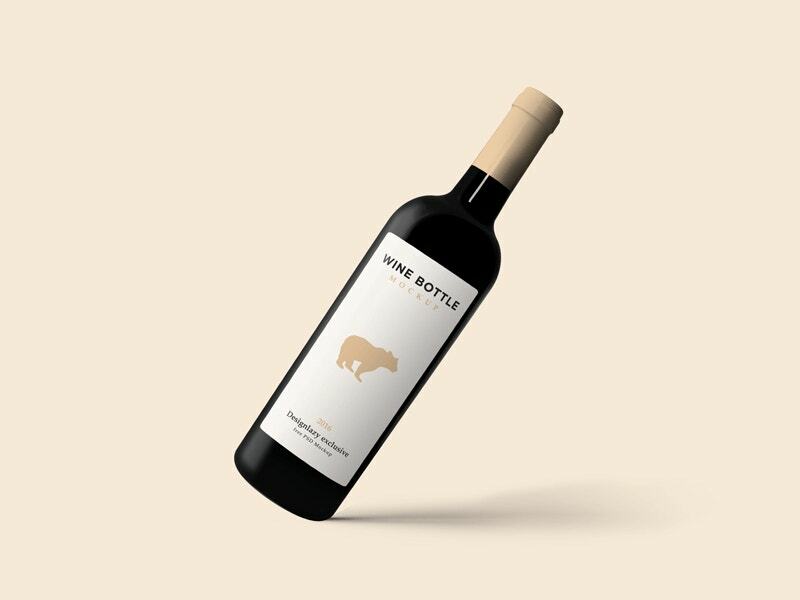 Because sometimes people buy wine just for the bottle. 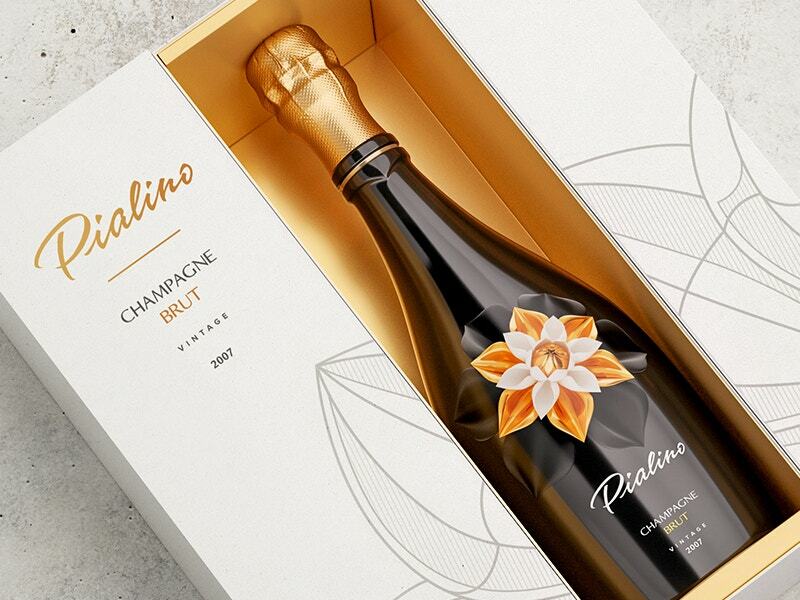 But does your bottle deserve to be the one? 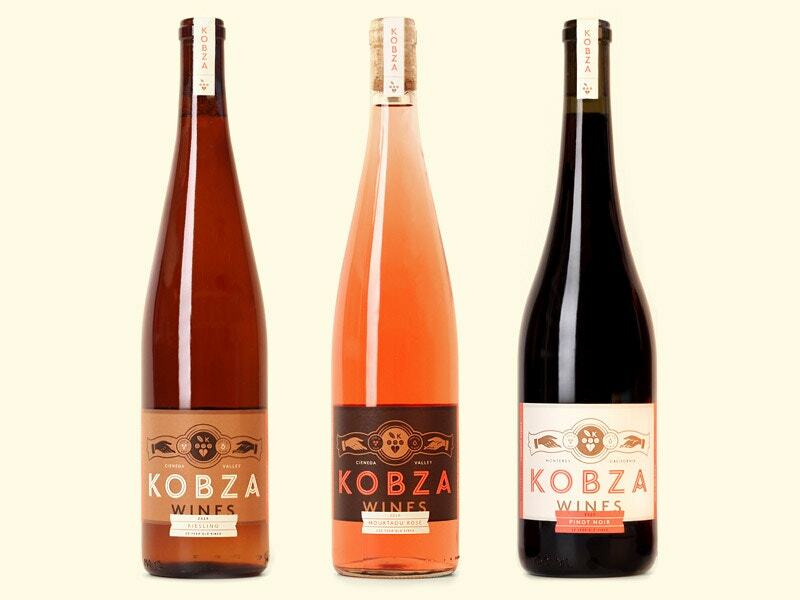 You have the luxury of choosing one from multiple formats here. 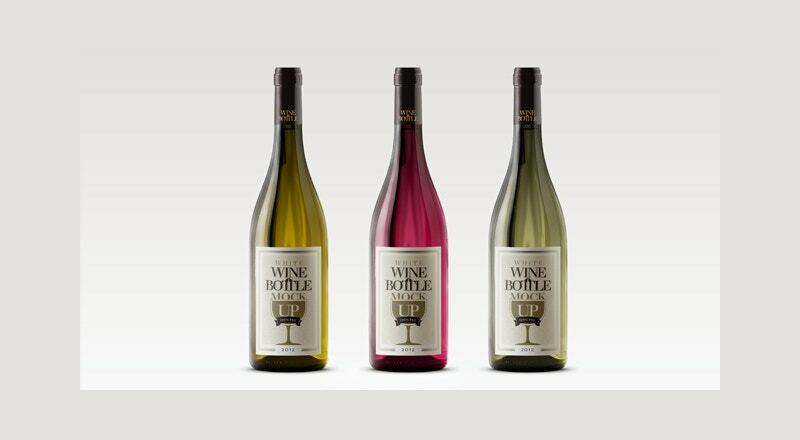 They can be used for all world renowned wine brands. 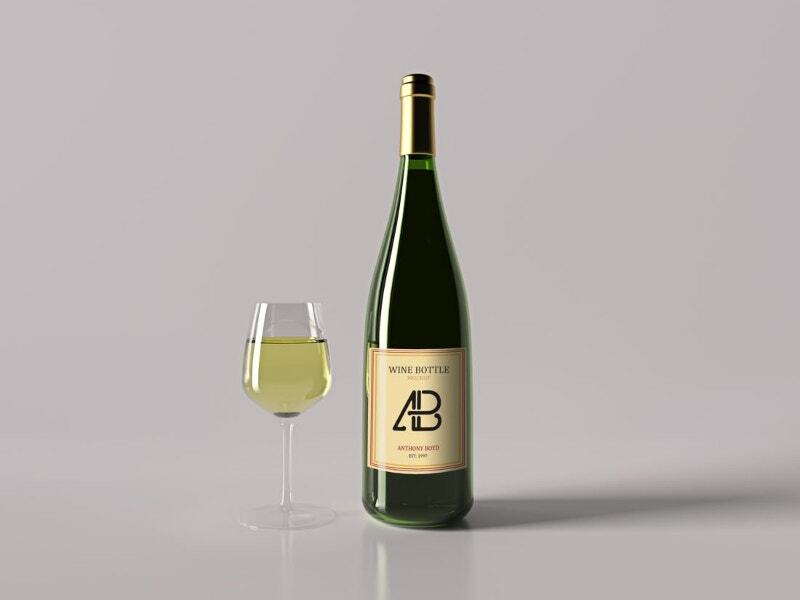 After all, who doesn’t want to have wine while dining? 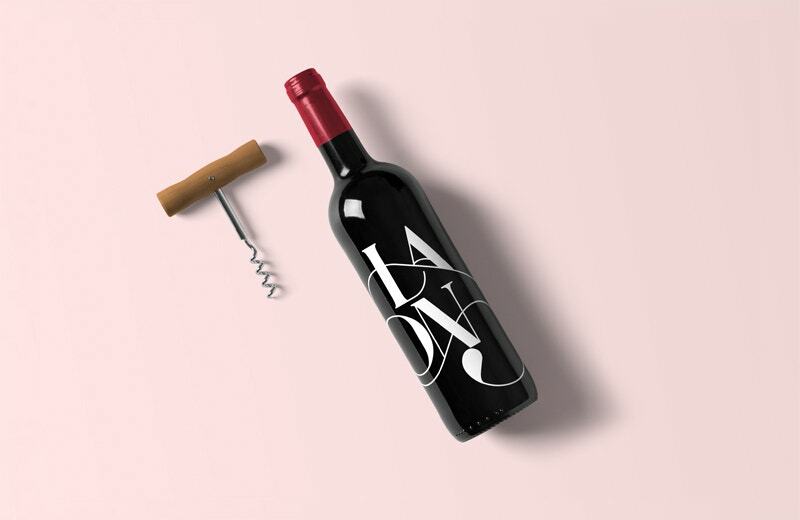 These Wine Bottle Mockups with a Wine glass and corkscrew raise an uncurbed appetite for wine and other beverages.